In Python, the string is one of the parts of data types used to store the sequence of characters including numbers, alphabets, and special characters enclosed by single quotes or double quotes. Like another language, the definition of string is same that it is a sequence of characters. Our english language, there are 26 characters and our computers deal with binary numbers instead of characters. Characters are just symbols, that are internally manipulated and stored in our computer in the form of 0's and 1's combination where encoding and decoding take place for converting a character into number and numbers into characters respectively. Most common encodings are ASCII and Unicode. In python programming language, the string is known as a sequence of Unicode character that is written under single quotes. The Unicode string contains u as prefix and stored in 16 bit Unicode. Creating strings is as simple as you are assigning the values to the variable, only you have to enclose characters in quotes. variable4 = "Welcome in Python Programming"
Strings can be displayed in the screen through a print statement. 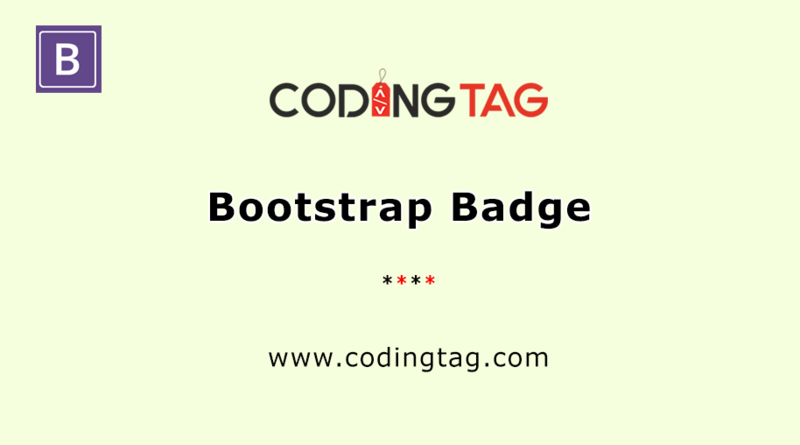 print"Welcome in python tutorial of codingtag"
Existing strings can be easily updated by reassigning a variable. 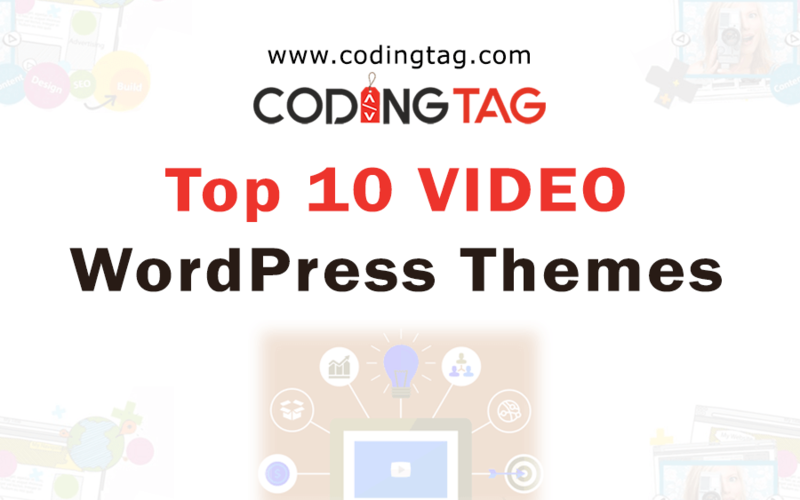 Square brackets are used to access the specific elements of the string. var = "Welcome in codingtag!" In python language +,*, ,[ : ], in, not in are known as strings special operators. The use of some special operators will be explained briefly with the help of examples in the following table. In the given examples, two strings are used i.e. a1 = "coding" and a2 = "tag". string. i.e. It created three copies of a1 string. 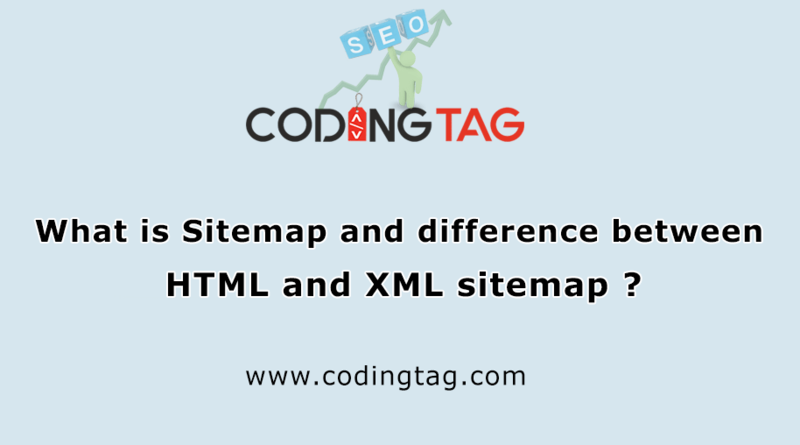 What is Sitemap and difference between HTML and XML sitemap ?